BartenderOne's Executive Bar Chefs Gavin MacMillan and Robert Montgomery have been shaping the Canadian Beverage Market for years. 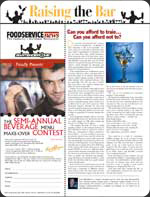 Gavin has been a staff writer for The Food Service News, Bar and Beverage Business Magazine, and The Canadian Restaurant and Food Service News, Three of Canada's most influential National Food and Beverage Industry Newspapers, for the past 5 years. 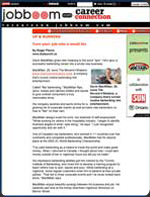 He has been credited with re-shaping the way many Canadian operators do business, helping them provide a premium products while managing costs effectively. 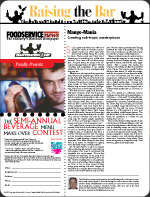 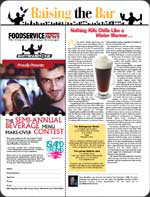 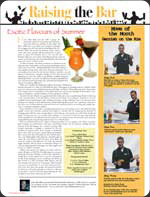 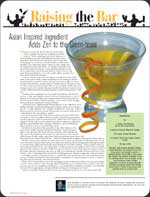 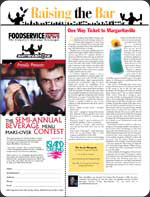 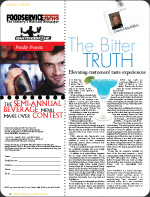 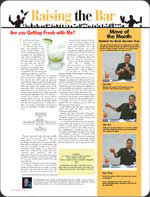 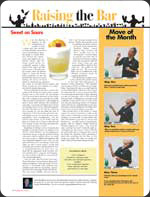 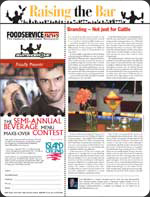 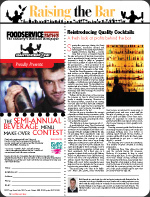 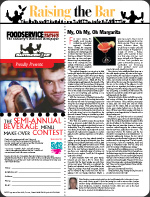 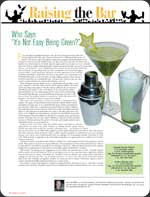 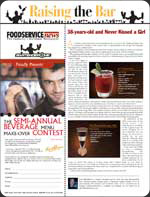 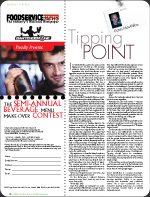 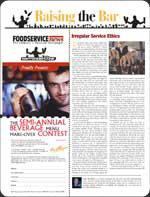 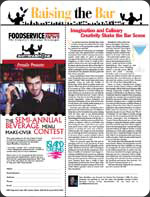 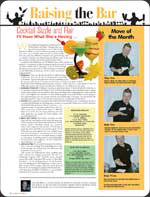 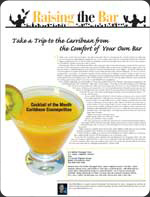 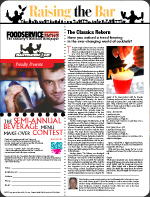 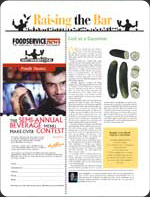 He has successfully completed dozens of Bar Menu Makeovers through the Beverage Menu Makeover Contest. 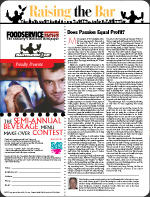 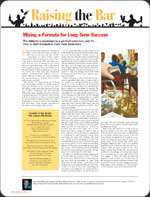 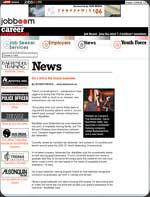 Click on any of the thumbnails below to read the full article.